There was a time when air coolers were largely used in villages in the country. However, those days have become history. 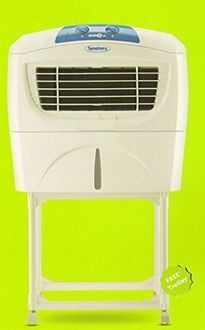 Today, air coolers are also found in city homes. 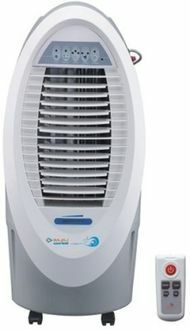 Modern day air coolers do not look anything like those used in villages. 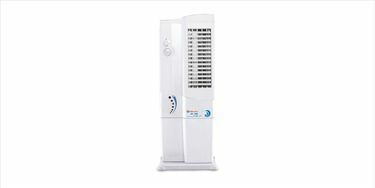 These are designed to look highly elegant and attractive and come with several features, which will make you wonder whether you are shopping for an air cooler or an air conditioner. 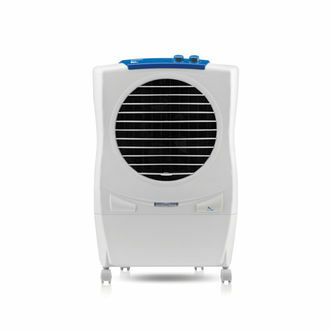 Some of the branded air coolers in the market include Symphony, Bajaj, Voltas, Kenstar, and Maharaja Whiteline. 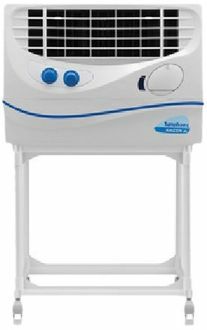 These air coolers come with features which include multiple fan speed settings, water level indicator, dust filter, powerful airflow, and castor wheels to help you move the unit from one location to another. 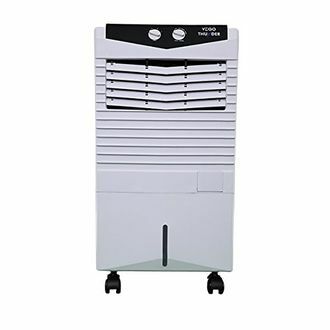 Feel free to check out the price list of 3 Room Air Coolers below 7000, which was updated on 25th April 2019. 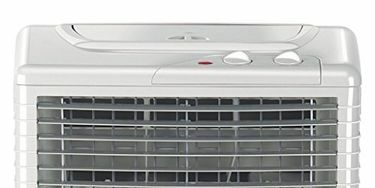 Choosing the right air cooler for your family is not as simple as you may think. You need to take into consideration several factors such as the area of the room where you wish to use it and your budget. The best way to compare and buy without wasting much time is to buy online. 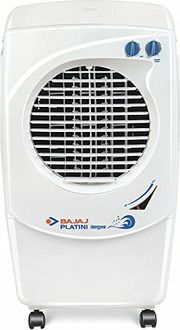 Websites such as Amazon and Tata Cliq have several varieties of air coolers and comparing them on these sites is very easy. Prices mentioned above are the best (least) price available for each item across all stores. 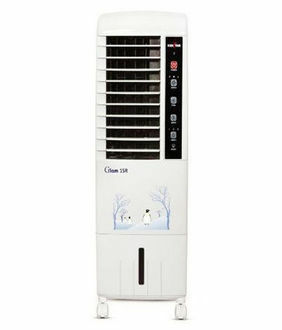 To get prices across all stores please select (click) a given air-coolers.